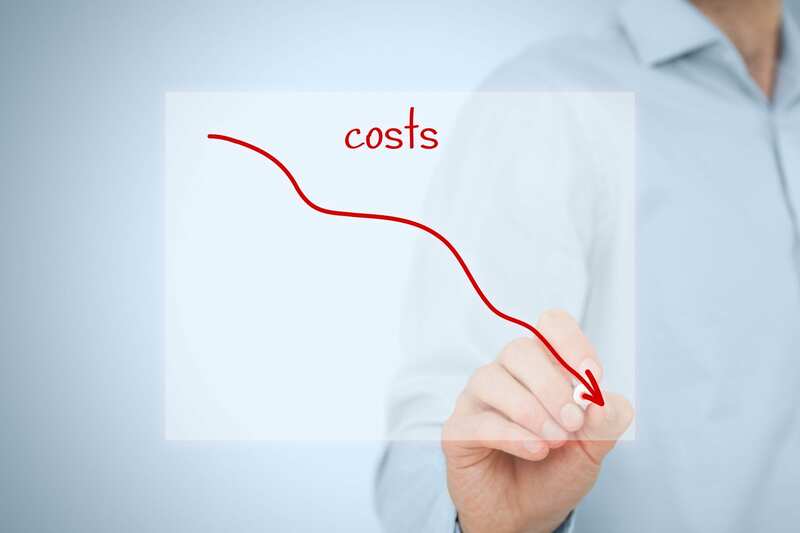 When it comes to selecting recycled paper products for your facility, many facility managers (FMs) select anything that has the “R” word on it, without really understanding what kind of recycled paper they are selecting. When paper products such as toilet paper and paper towels are made from pre-consumer content, it means they are manufactured from the manufacturer’s waste. This might include scraps, rejects, trimmings, all the things that might end up on the factory floor. Many of these items can still be recycled and made into new paper products or many other types of products. Paper that has post-consumer content includes material that has already been used once by the consumer. As recyclable waste, instead of being diverted into landfills, it has been collected and recycled so that other products can be made from it. Newspaper and corrugated paper are some of the most common types of post-consumer products that are recycled. The third “R” is essentially a catchall phrase. The label may not specify pre-consumer content or post-consumer content, because it could be made from either one or both. However, most products made with a high percentage of post-consumer content will note this on the product’s label, if for no other reason than it’s good PR. 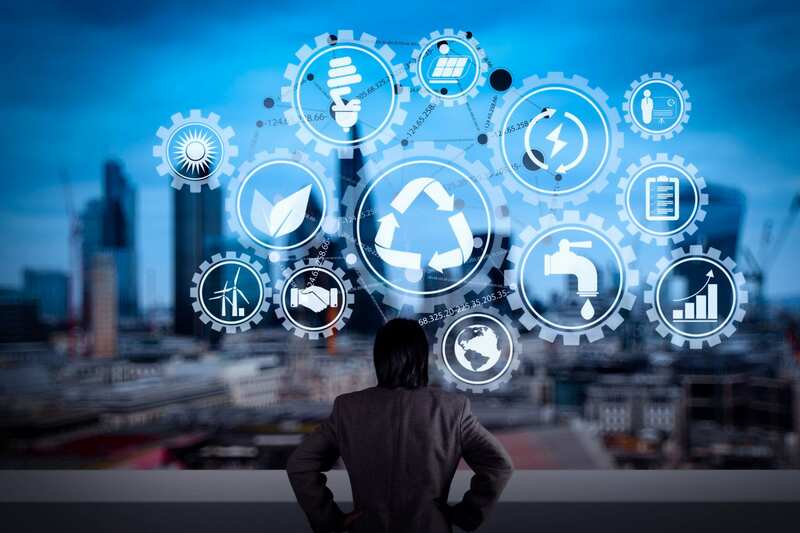 Building users, like other consumers, tend to prefer products that are made from recycled content because it reduces the amount of waste sent to landfills and it shows that the manufacturer – and the building management – are doing their part, looking for ways to protect the environment. Now that we have a better idea of what these three terms mean, the next question many FMs may ask is how does recycled paper – no matter what type it is – compare with traditional paper products. For the most part, very well. Paper was one of the first types of materials to be recycled. As a result, the technology has advanced considerably over the years, to the point that the finished product is typically as good as, if not better than, traditional, non-recycled paper. Try two or three brands first, then ask for feedback from building users. 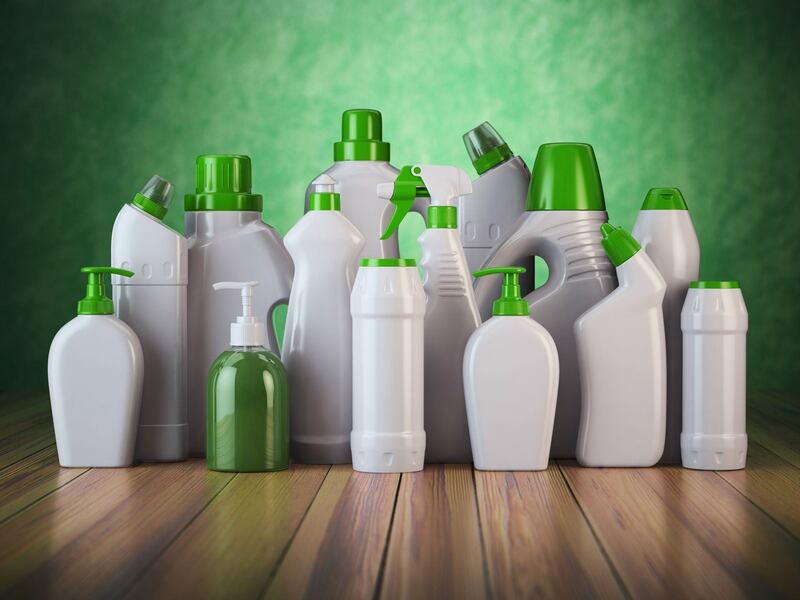 Ask manufacturers or distributors for details about the product, including the type and percentages of recycled content. 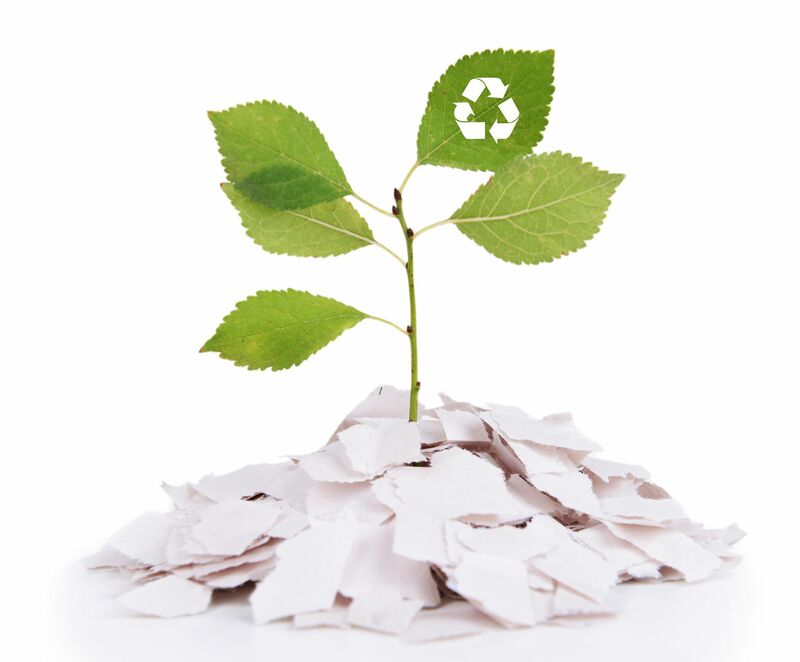 Make sure any paper selected for your facility contains at least some recycled content. If selecting recycled paper, look for paper that that has about 50 percent post- and 50 percent pre-consumer content; this is 100 percent recycled paper. Finally, look to see if the manufacturer uses cardboard boxes made from recycled materials to ship the paper products. If they are, it indicates that this manufacturer has taken steps to support sustainability in many of their own business operations.